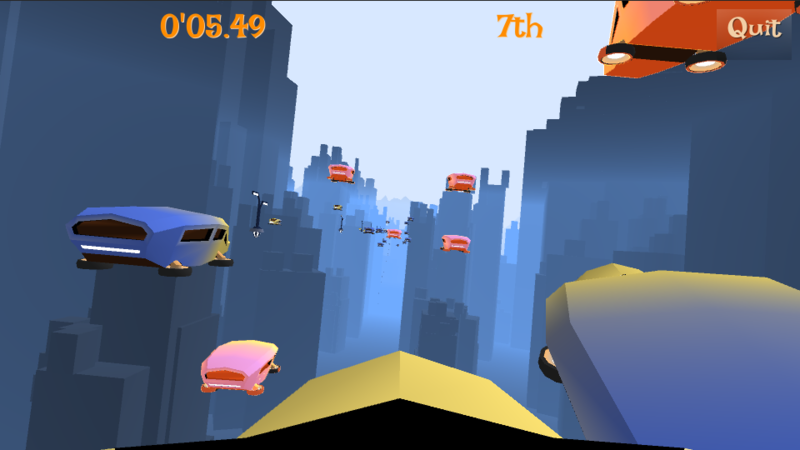 Back to the Skyway is a Racing game. 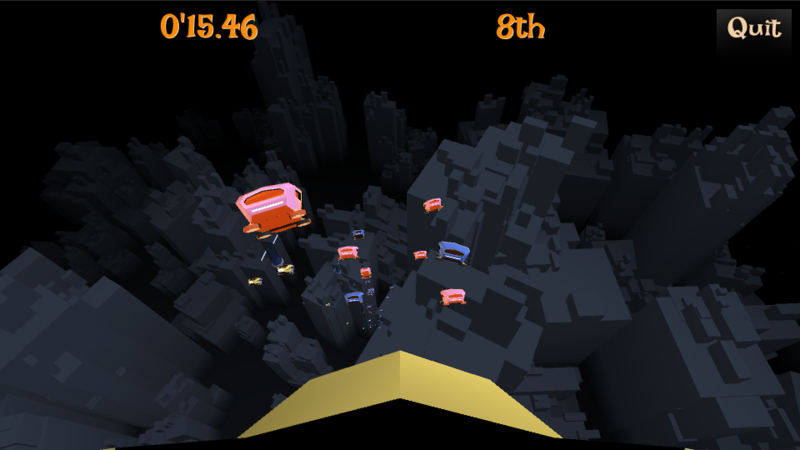 Race on a Skyway in a city of skyscrapers. 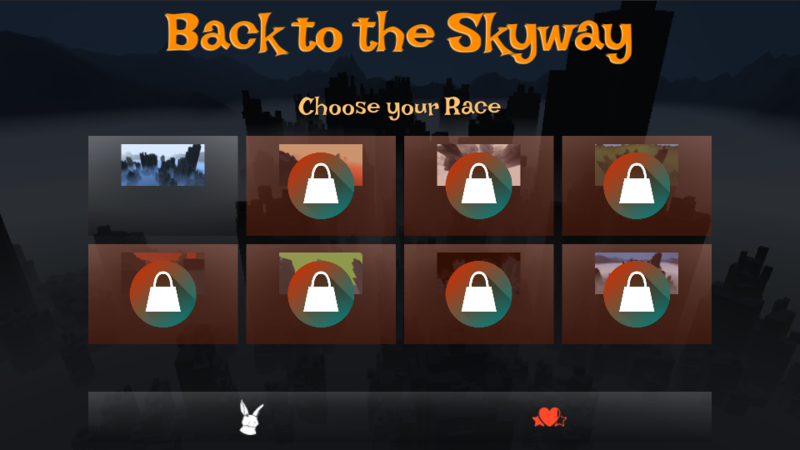 Win each race to unlock the next one. 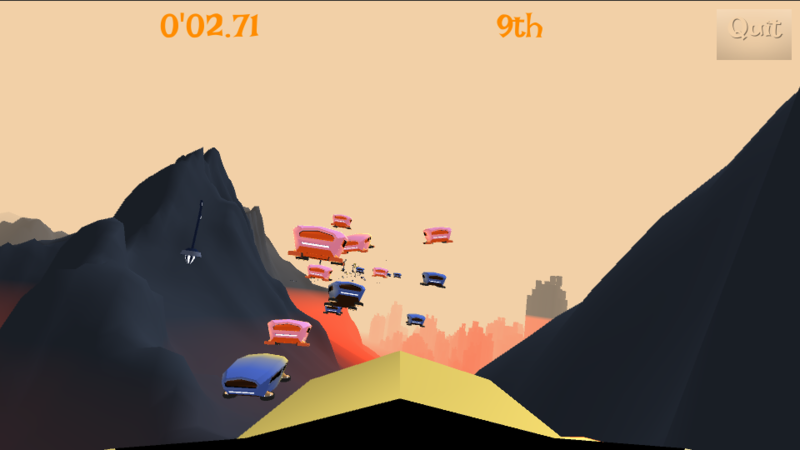 If you liked Back to the Future 2, this race is for you! This project was another personal challenge: made in 26hrs of development. There are currently no trailers available for Back to the Skyway. Check back later for more or contact us for specific requests!